Inside Facebook’s AI Machine – Designing A.I. 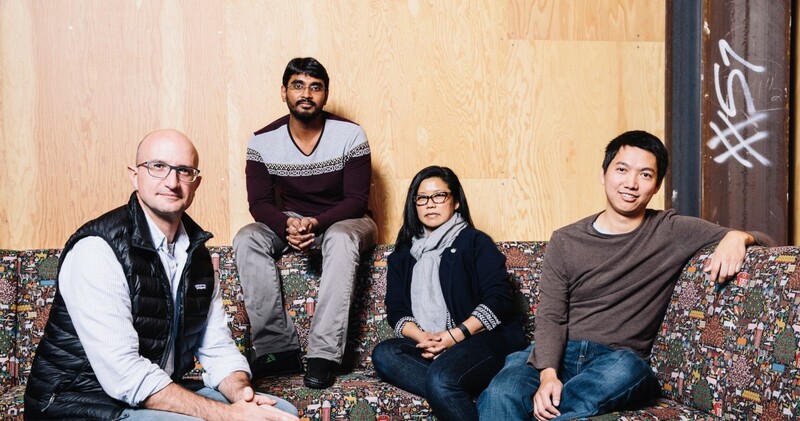 The Applied Machine Learning group helps Facebook see, talk, and understand. It may even root out fake news.